The blockbuster bestseller now in a manga edition--fully illustrated and fun to read! 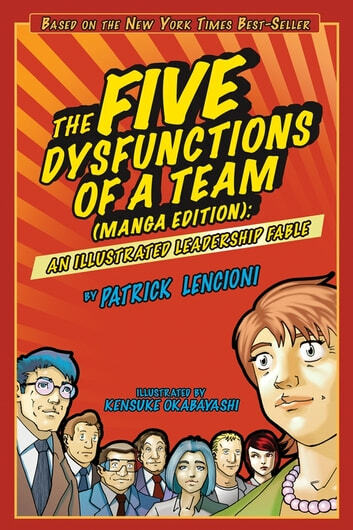 Beautifully illustrated by Kensuke Okabayashi, this enthralling edition of Patrick Lencioni's massive bestseller gives readers a new format in which to understand the fascinating, complex world of teams. Kathryn Petersen, Decision Tech's CEO, faces the ultimate leadership crisis: Uniting a team in such disarray that it threatens to bring down the entire company. Will she succeed? Will she be fired? Will the company fail? 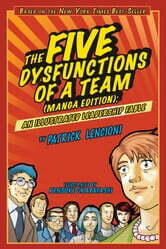 Lencioni's gripping tale serves as a timeless reminder that leadership requires as much courage as it does insight.